When I was a younger, I dreamed about getting married, becoming a mother, and having my own home. I imagined a home that was more than just 4 walls, a roof, and a mortgage. a safe place for personal expression, sharing, and growth. holiday stress, stomach aches and fevers. Add to that a secret dream to run my own business from home and it’s easy to see how things can get out of control! 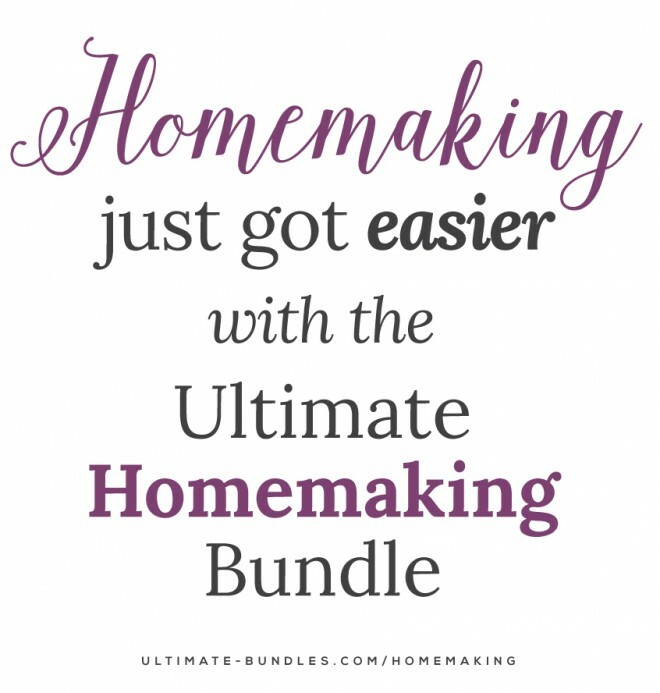 That’s exactly why the Ultimate Homemaking Bundle was created–because as rewarding as it is, homemaking is hard work and it doesn’t always come easily. Things are about to get easier for you! 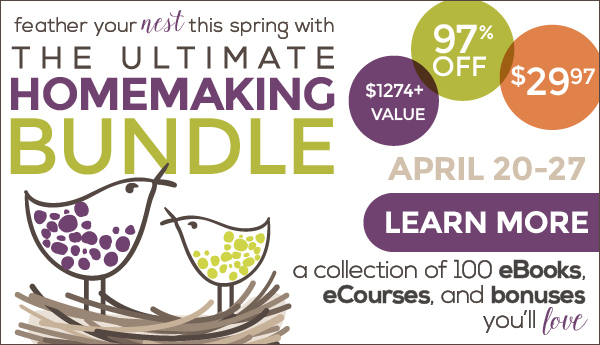 The Ultimate Homemaking Bundle will help you nurture the beauty and productivity of your home and family relationships. It’s loaded with help, inspiration, tips, encouragement, and resources to help make homemaking a blessing for you and your family. 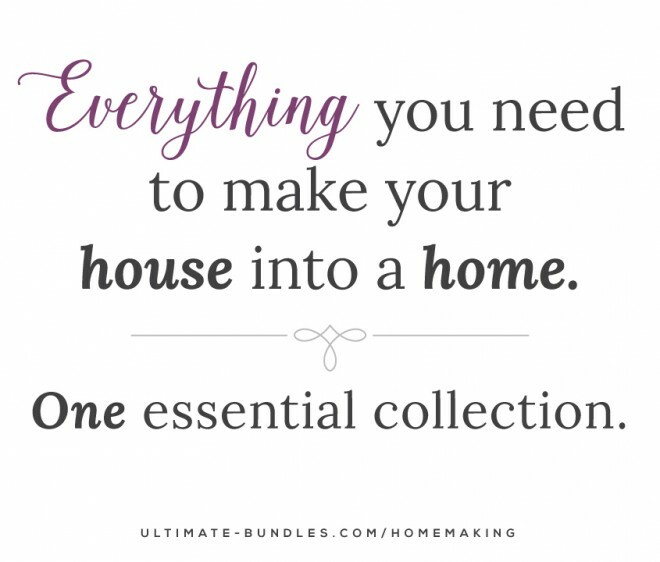 The bundle is a complete library of carefully selected eBooks, eCourses, audios, online conferences, and printable packs designed to help you turn your house into a home, without all the overwhelm. It’s packed with the critical homemaking skills necessary to transform your house into a home. The complete library of 99 eBooks and eCourses will help you nurture the beauty and productivity in your home and family relationships. 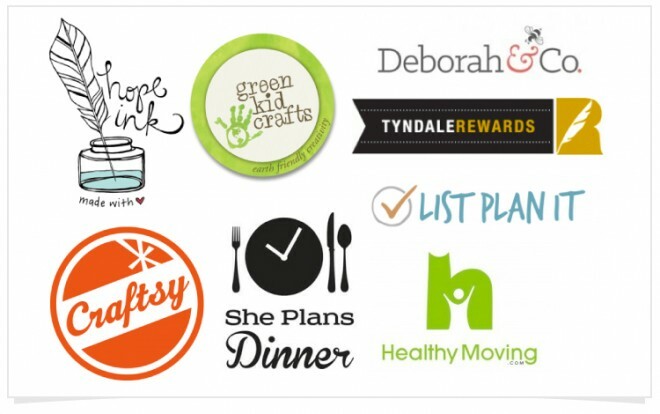 To be absolutely certain, the bundle team asked questions, tried techniques, and just about drove themselves crazy making sure the Ultimate Homemaking Bundle was the very best homemaking resource anywhere. And then worked with them all to make these resources the most affordable possible. That is 99 carefully selected resources–designed specifically for the homemaker–that breaks down to 30¢ per book! If for any reason, you decide that the Ultimate Homemaking Bundle is not for you, then please send an email to [email protected] and 100% of your investment will be refunded. No questions asked.